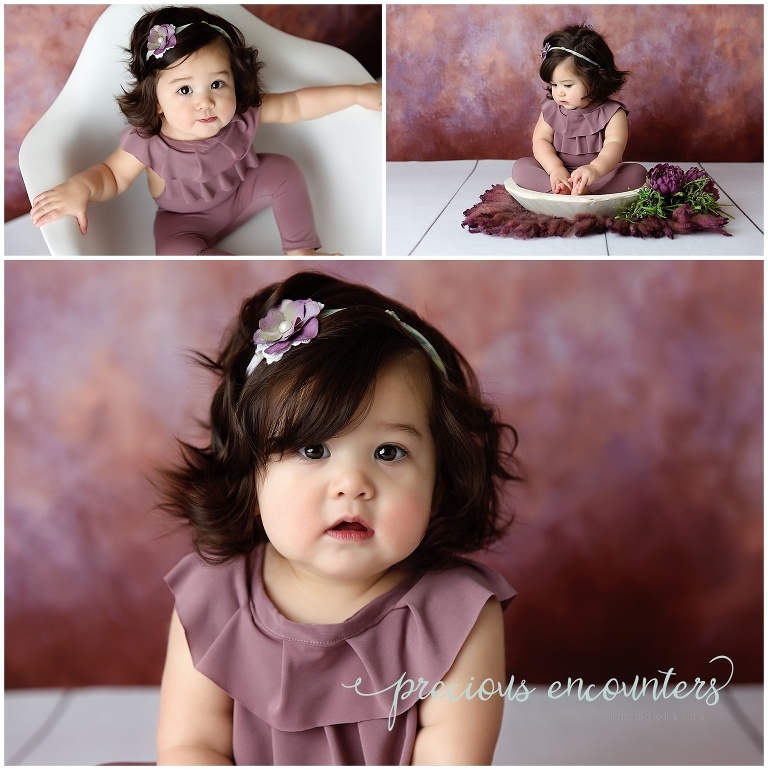 Sweet Addies came in for her first birthday portraits and custom styled cake smash! This little girl had hair for days and smiles a plenty! 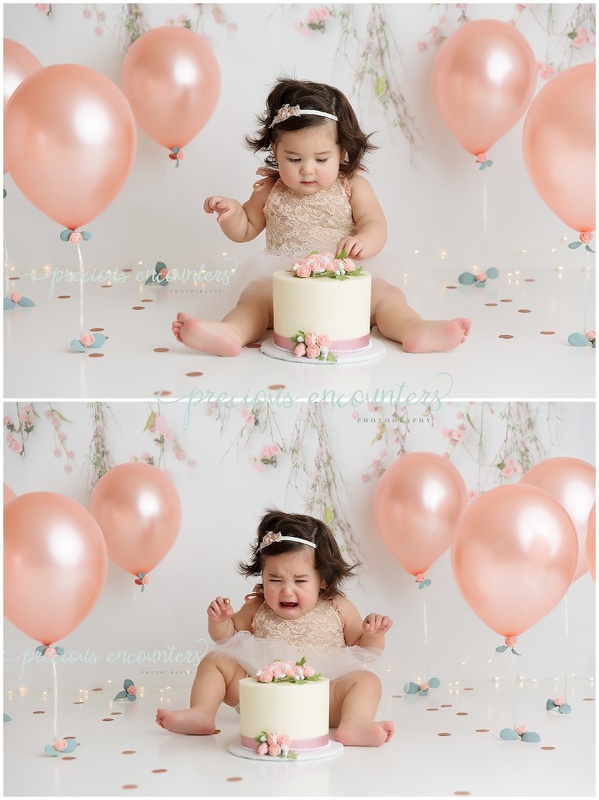 Although the portraits went off without a hiccup, miss Addie decided cake was not for her!